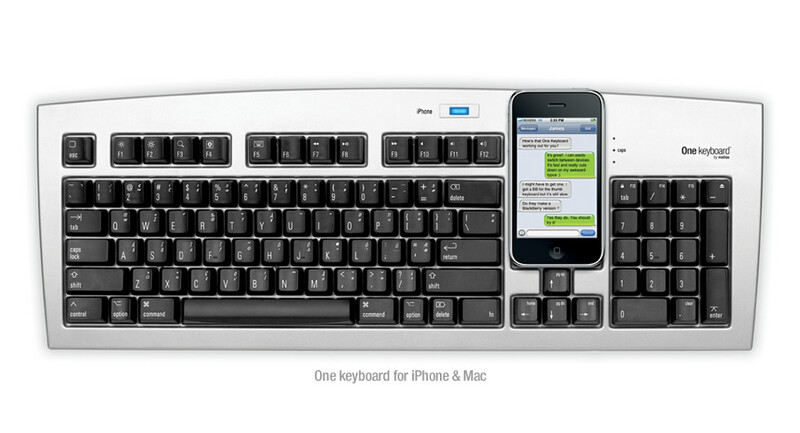 Want a more comfortable way to type your messages on your iPhone in your office or at home? 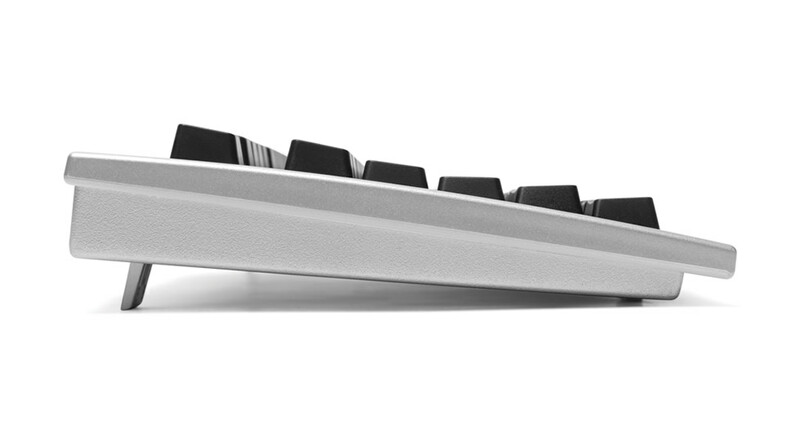 Take a look at Matias Tactile One Keyboard, maybe the multi functional computer mouse can catch your eyes. 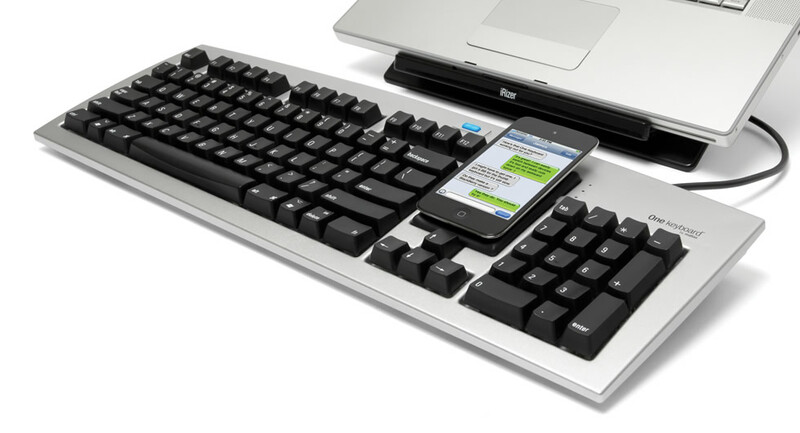 Matias One Keyboard is a multifunctional computer keyboard that measures 18.7 x 6.8 x 1.4 inches and weights 1.65 lbs, designed for iPhone or iPod touch users. As we can see from the image, a practical iPhone dock has been integrated into the computer keyboard. Don’t think it just allows to dock your iPhone or iPod touch for a rest. Using the convenient switch, you can quickly switch the computer keyboard to iPhone mode in order that you can use the keyboard to type on your iPhone or iPod touch, and One Keyboard is also compatible with Mac, all you need to do is to switch between three modes, while the fingertip-friendly keytops provides you a comfortable typing experience. Apart from that, the computer keyboard also comes with a USB hub with 3 USB ports for various USB gadgets. Matias One computer keyboard is priced at $99.95 USD. If you’re interested, jumbo to Matias official site for more details. Additionally, if you need other options, you might like to check WOW-keys computer keyboard.